LPAPA presents juried art exhibitions at its “LPAPA in Residence” gallery home located at the Forest & Ocean Gallery in Laguna Beach. 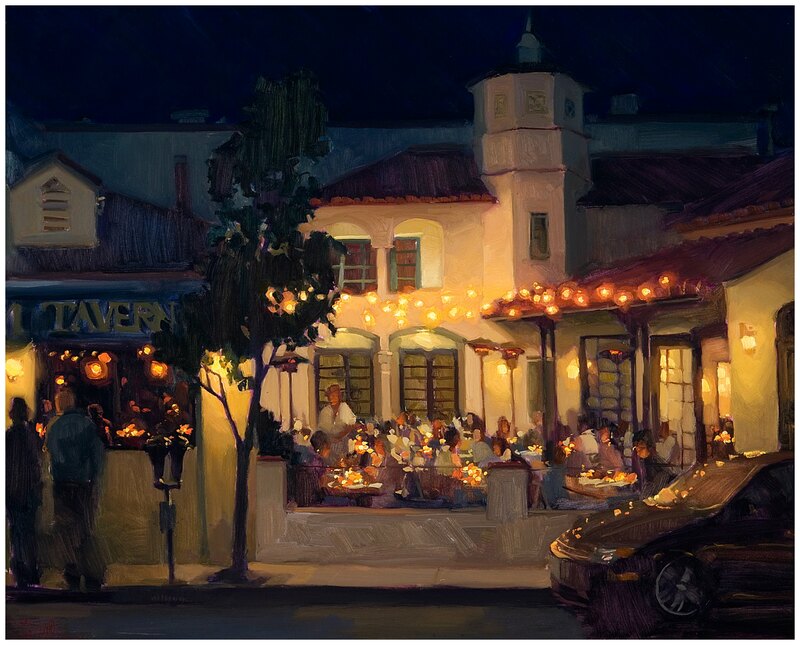 The gallery creates opportunities for our artist members from across the country to show their work in our thriving art colony and be part of the painting tradition that established Laguna Beach as an Art Colony over 100 years ago. 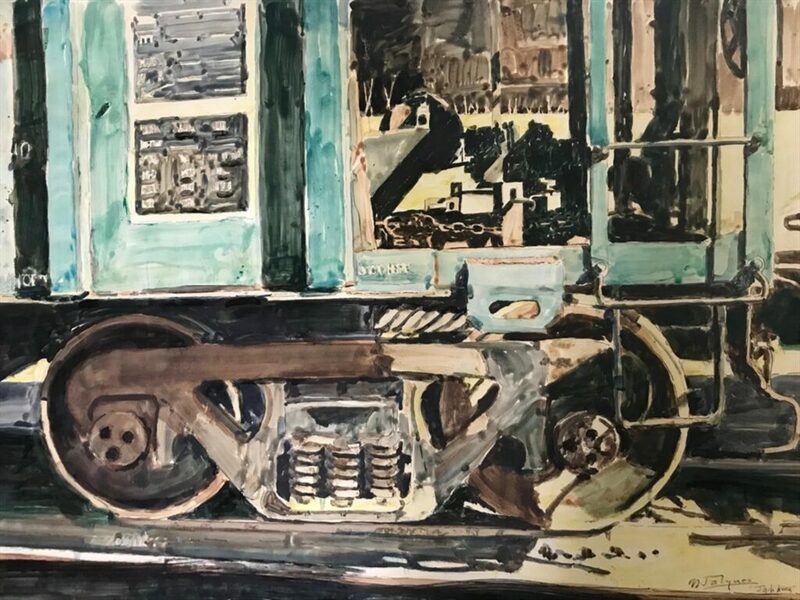 It also provides LPAPA with the opportunity for our nonprofit art organization to connect with our community, supporters and art lovers. 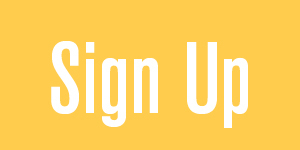 Join the celebration — be part of the tradition! 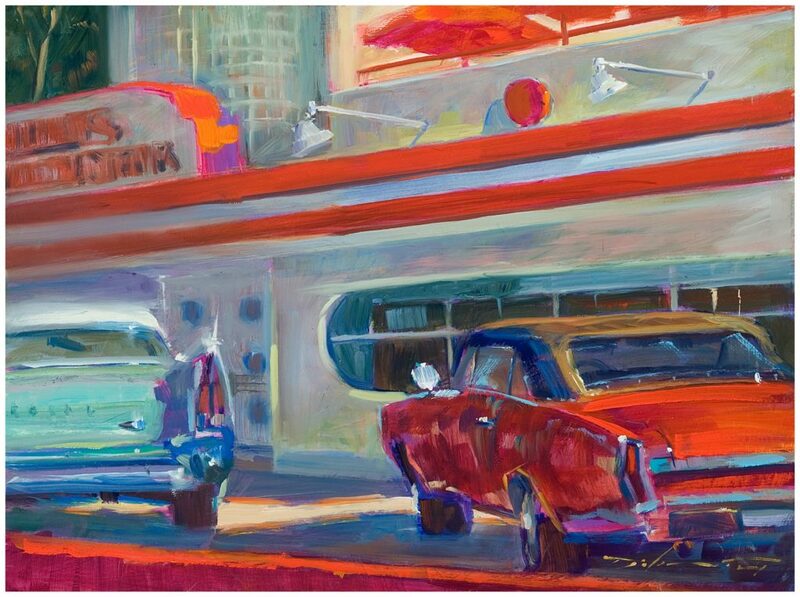 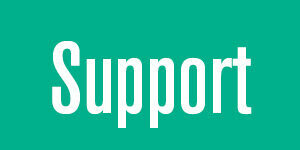 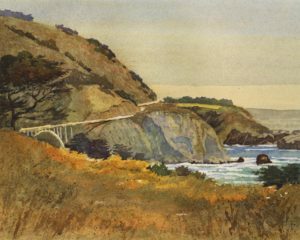 This show is presented in collaboration with the Laguna Art Museum’s “Art & Nature – Art Around Town”. 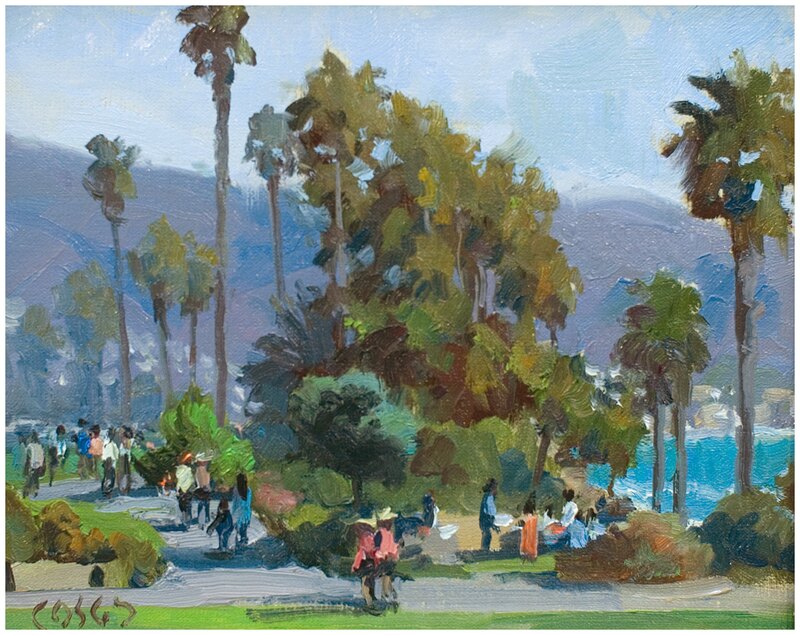 The 19th Annual Laguna Beach Plein Air Painting Invitational took place the week of October 7th – 15th, 2017, with 35 participating artists invited to compete in what has been referred to as the “power-house” of plein air invitational events. 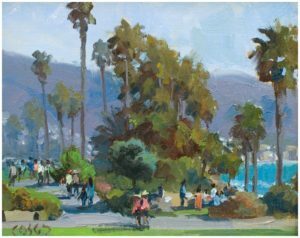 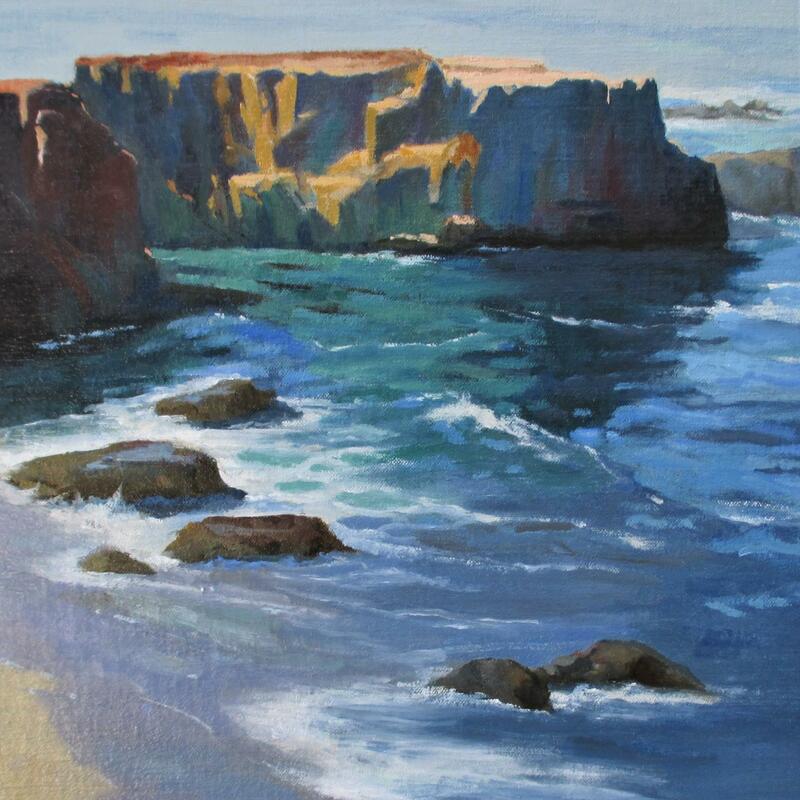 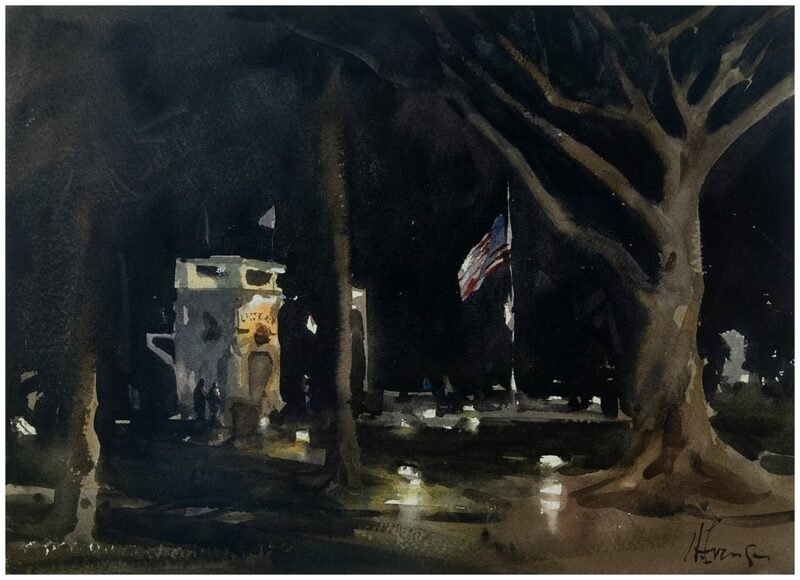 The annual event is presented by nonprofit Laguna Plein Air Painters Association (LPAPA) and supports their mission to promote the plein air painting tradition that established Laguna Beach as an Art Colony over 100 years ago. 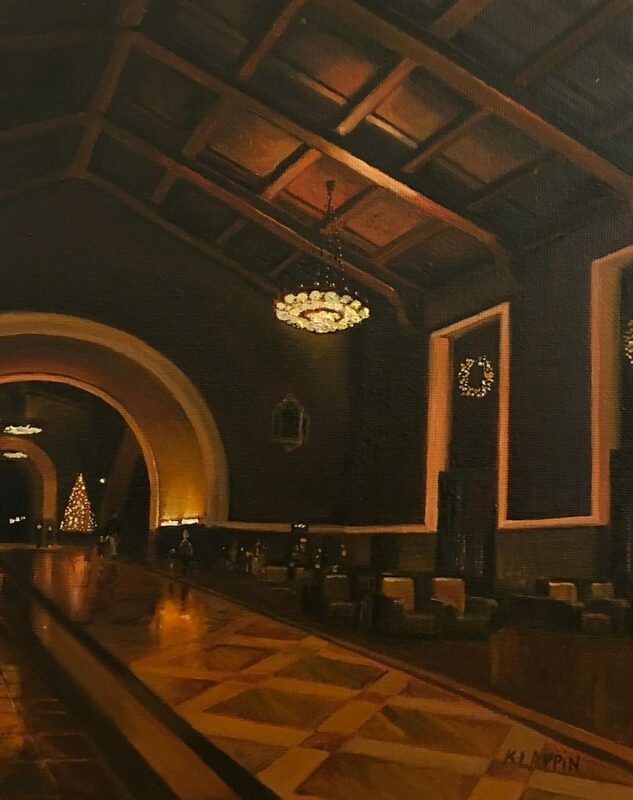 With the exception of the Collectors Gala, all events are open to the public with free entry through the generous support of our sponsors, patrons and contributors. 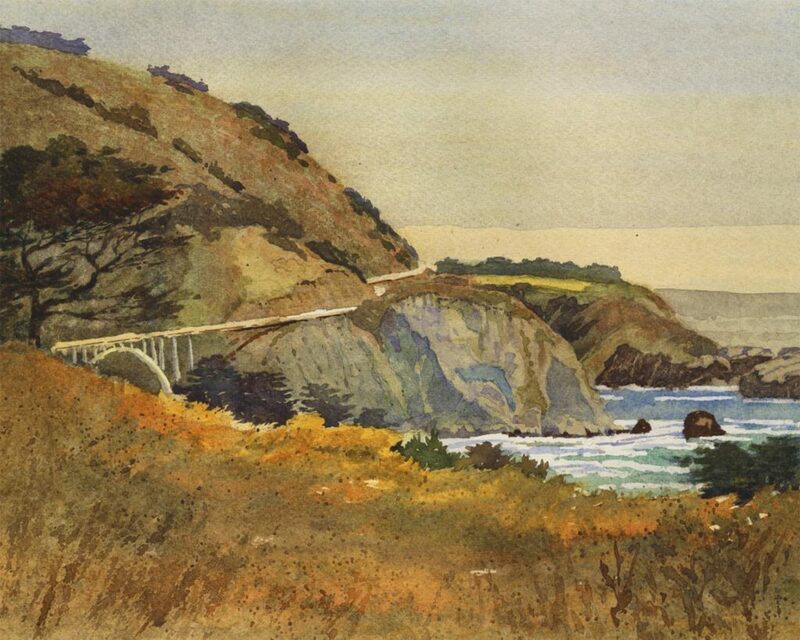 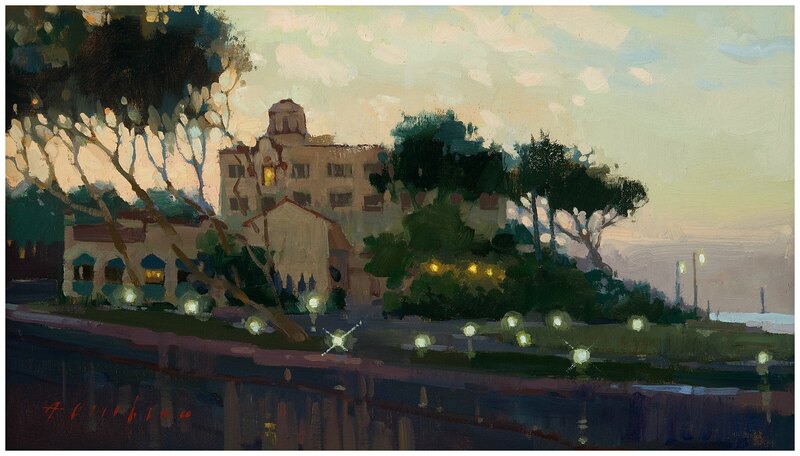 For details about the Laguna Plein Air Invitational, visit our event website: LagunaPleinAir.org. 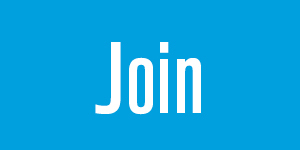 When you join the celebration, YOU become part of the tradition! The 2017 Laguna Plein Air Painting Invitational events kicked off on Sunday October 8th at 2:00pm in Heisler Park with the annual “Quick Draw” Painting Competition sponsored by LPAPA and Southwest Art Magazine. 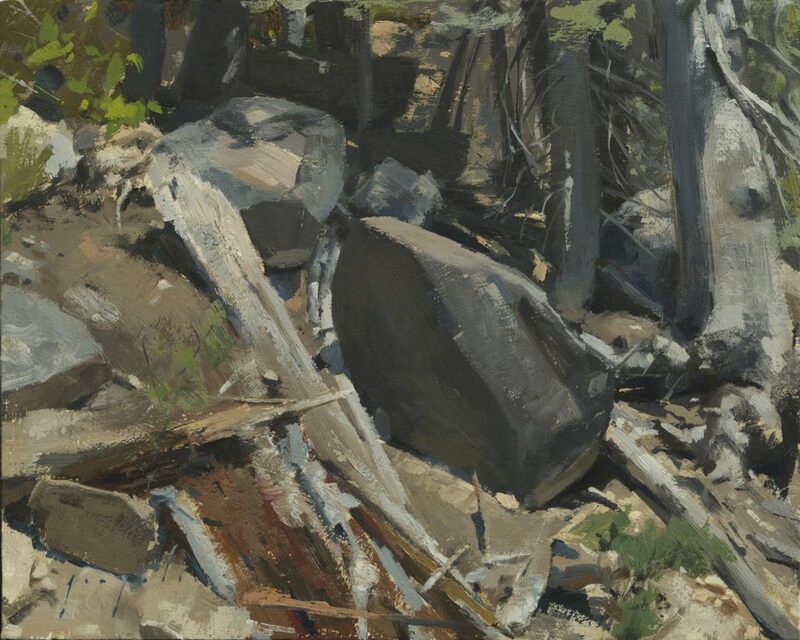 The artists have two hours, 2pm to 4pm, to create a plein air masterpiece! At 4pm the artists are required to put down their brushes and step away from their easels… the paintings were then be taken to Festival of Arts for framing and hanging for the “Quick Draw Quick Sale”. 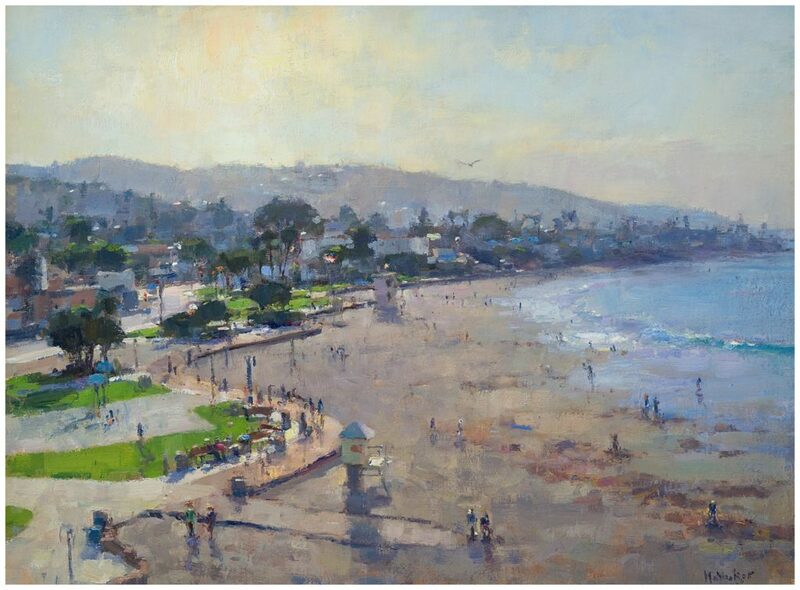 This is an annual free event presented in association with the Annual Laguna Beach Plein Air Painting Invitational. 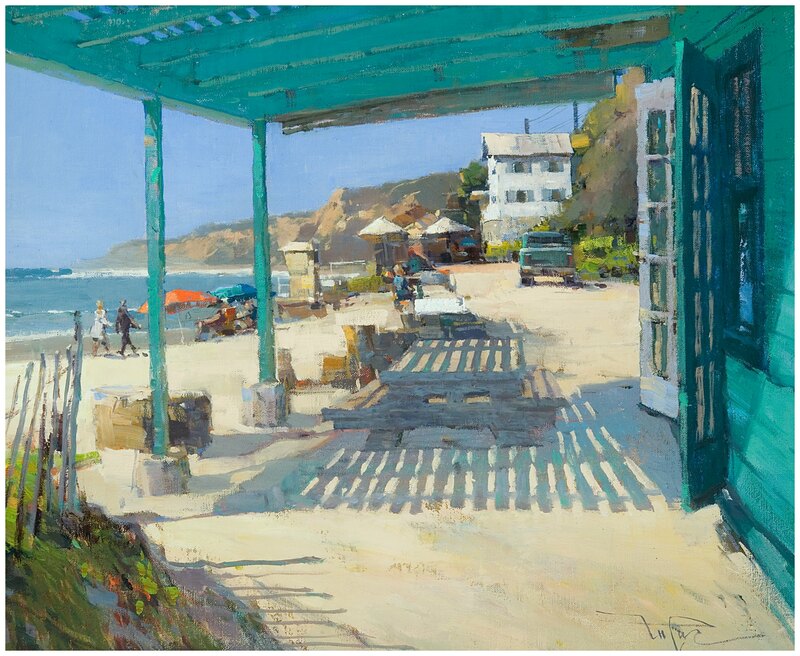 Each month LPAPA presents a new juried art exhibition at its “LPAPA in Residence” gallery located at the Forest & Ocean Gallery in the heart of the Laguna Beach art district. 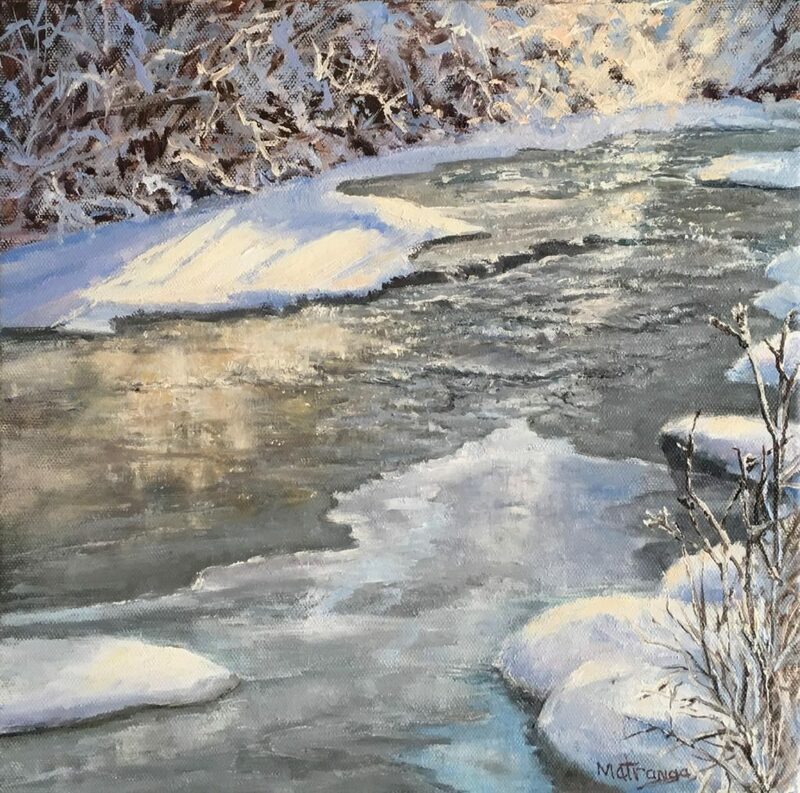 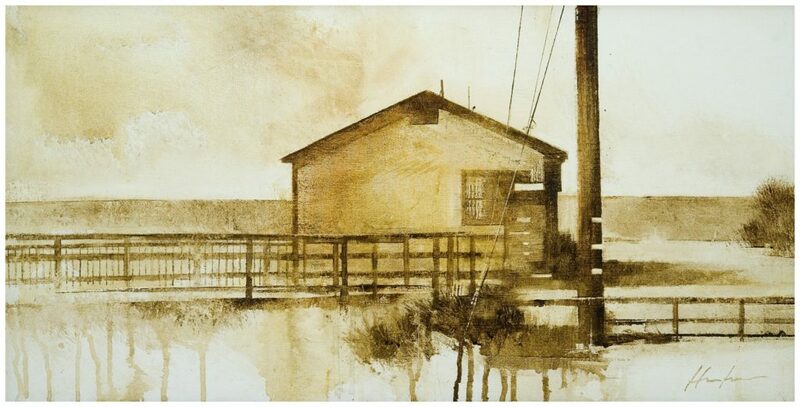 The gallery creates opportunities for our artist members from across the country to show their work in our thriving art colony, and it provides LPAPA with the opportunity for our nonprofit art organization to connect with our community, supporters and art lovers. 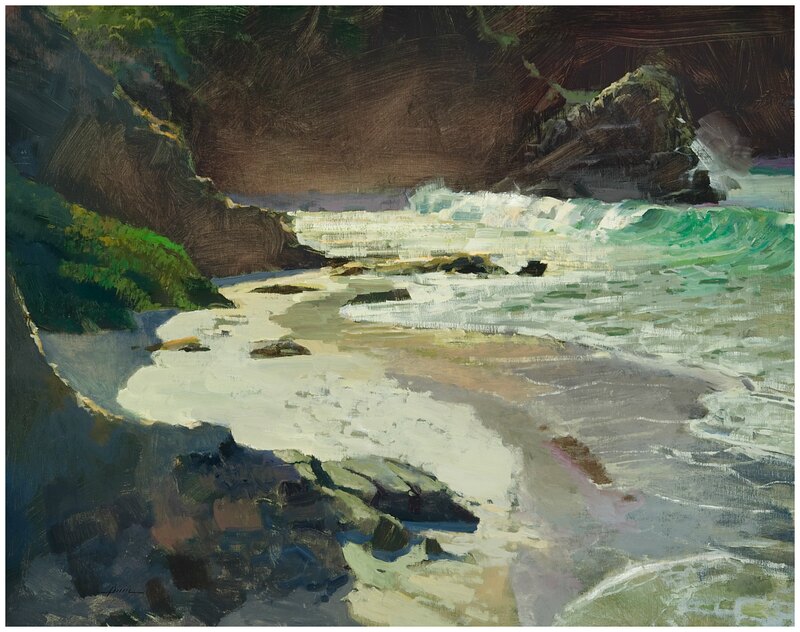 LPAPA’s mission is dedicated to promoting and preserving the plein air painting tradition and Laguna’s artistic legacy established by plein air artists more than 100 years ago. 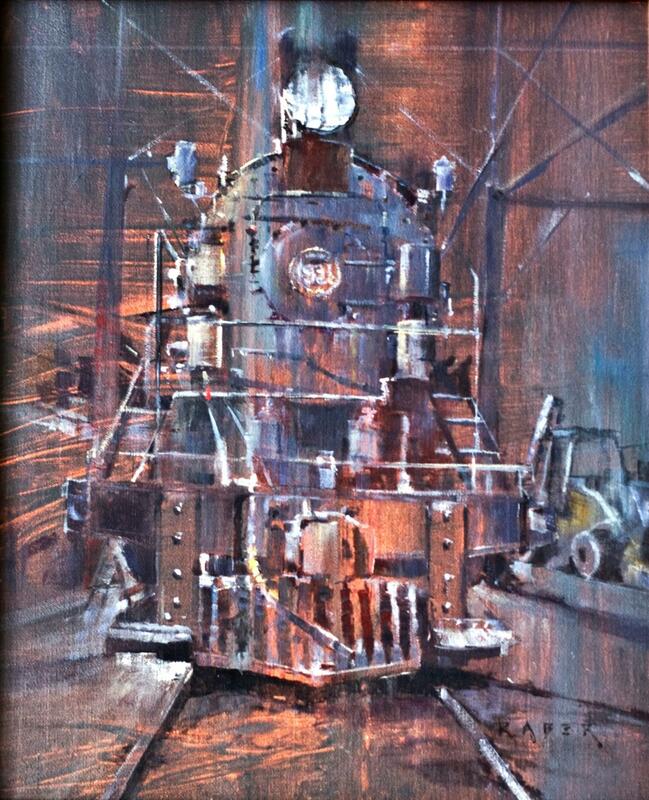 Join us in celebrating the legacy…be part of the tradition!